This product is currently unavailable online please enquire below. Each piece of Stephen Webster jewellery is crafted with respect for people and the environment. Our ongoing commitment to sustainability, including the ethical sourcing of gemstones and precious metals, has earned us the Butterfly Mark, awarded by Positive Luxury. 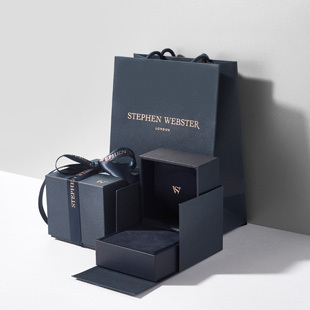 Stephen Webster offers complementary next day delivery to the UK. Complementary delivery is available for orders over £1,000 to other countries, however, delivery times will vary depending on the destination country. Your jewellery will be delivered fully insured by our expert couriers and will arrive beautifully gift wrapped. Orders will need to be received before midday for next day delivery. 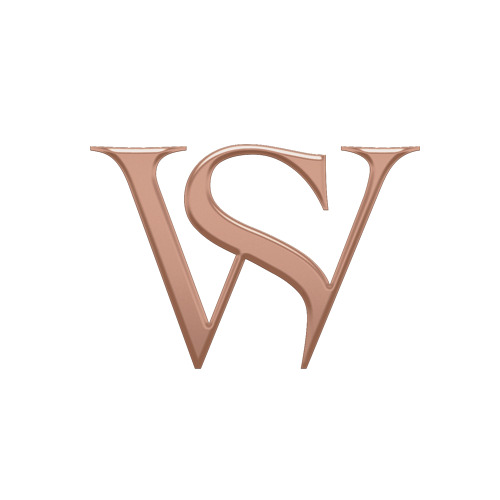 Stephen Webster orders are delivered Monday to Friday between 9am and 5pm. We also offer a complementary delivery service for orders over £25,000 to London, UK post codes WC, EC, W1, E1, SW1, SE1, N1, and NW1. Alternatively, you can use TOSHI, the luxury in-store concierge service, during checkout if you are based in an eligible London, UK post code. Please be aware that all deliveries need to be signed for, and photographic ID may be required. If you are not available at the time of delivery, our courier will leave a note allowing you to reschedule your delivery for a more convenient time. Be the first to know about new product launches, exclusive events and special offers.